New research reveals why "supermaterial" graphene has not transformed the electronics as promised and shows how to double its performance and finally exploit its extraordinary potential. Graphene is the most resistant material ever tested. It is also flexible, transparent and conducts heat and electricity 10 times better than copper. After receiving the Nobel Prize in Physics in 2010, graphene research has been hailed as a transformation material for flexible electronics, computer chips and more powerful solar panels, water filters and bio-sensors. But performance has been mixed and adoption by the industry has been slow. Now a study published in Nature Communications identifies silicon contamination as the root cause of disappointing results and explains how to produce better pure graphene. 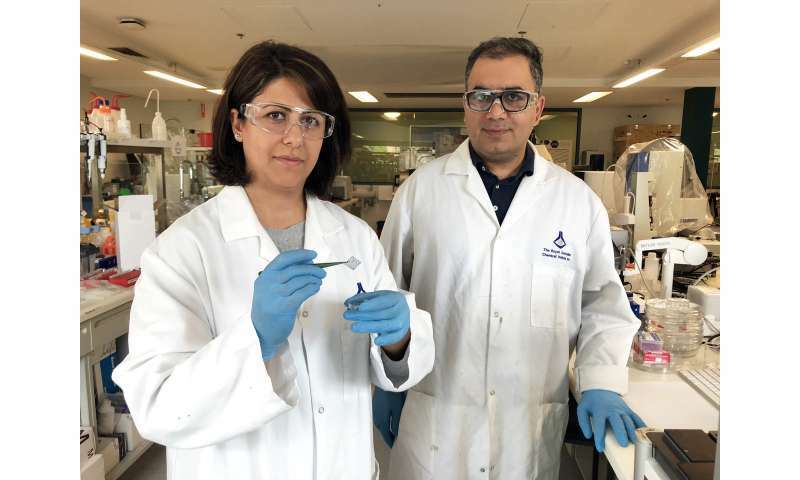 RMIT University teams, led by Dr. Dorna Esrafilzadeh and Dr. Rouhollah Ali Jalili, inspected commercially available graphene samples atom-by-atom with the help of an electron microscope. advanced transition scanning. "We have seen high levels of silicon contamination in commercially available graphene, with huge impacts on the performance of the material," Esrafilzadeh said. Tests have shown that silicon in natural graphite, the raw material used to make graphene, was not completely removed during processing. "We believe this contamination is at the heart of many seemingly inconsistent reports on the properties of graphene and perhaps many other two-dimensional, atomically thin materials," Esrafilzadeh said. "Graphene has been touted as a transformative element, but it has not yet managed to have significant commercial impact, as well as similar 2D nanomaterials." We now know why it has not been performing as promised and what needs to be done to tap its potential. " full potential. " The tests not only allowed to identify these impurities, but also to demonstrate their major influence on performance, as contaminated materials show performance worse than 50% when tested as electrodes. "This level of inconsistency may have blocked the emergence of major industrial applications for graphene-based systems, but it also prevents the establishment of regulatory frameworks for the implementation of these layered nanomaterials, destined to become the mainstay of next-generation devices, "she says. The two-dimensional property of the graphene sheet, which is only one atom thick, is ideal for storing electricity and new sensor technologies rely on a large area. This study reveals how this 2D property is also the Achilles heel of graphene, making it so vulnerable to surface contamination, and highlights the importance of high purity graphite for the production of more pure graphene . Using pure graphene, researchers have demonstrated the extraordinary performance of the material in the manufacture of a supercapacitor, a kind of super battery. During testing, the ability of the device to withstand an electrical charge was enormous. In fact, it was the largest capacity so far recorded for graphene and in view of the predicted theoretical capacity of the material. 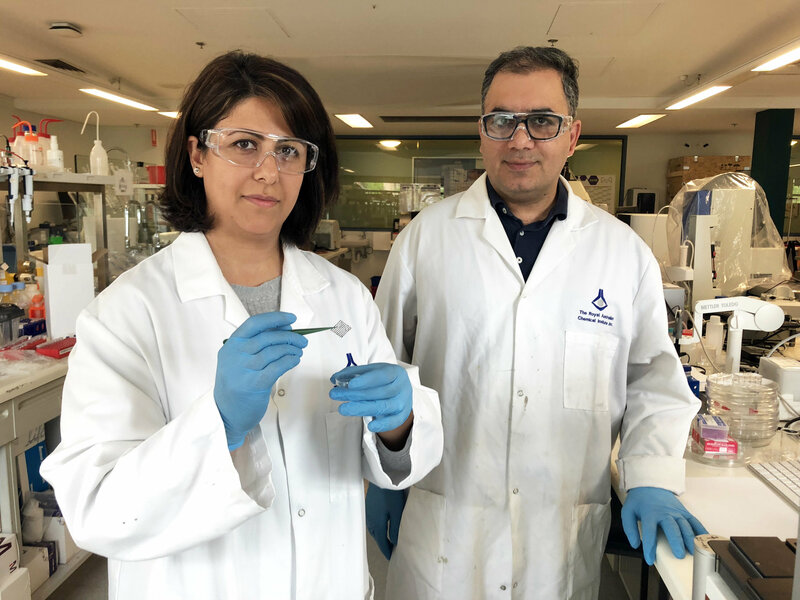 In collaboration with RMIT's Center for Advanced Materials and Industrial Chemistry, the team then used pure graphene to create a versatile moisture sensor with the highest sensitivity and lowest detection limit ever. reported. These discoveries are a crucial step for the full understanding of atomically thin two-dimensional materials and their successful integration into high-performance commercial devices. "We hope this research will help unlock the exciting potential of these materials."